Puerto Rican-born physician who served as 14th Surgeon General of the United States during the early 1990s. She began working as a pediatric physician at Georgetown University Hospital in 1976, and she graduated from the Johns Hopkins School of Hygiene and Public Health in 1982 with an MPH degree. She worked as the New York state Commissioner of Health in the late 1990s and early 2000s and was charged in 2009 with fraud and government services theft for actions she took during her tenure. She married U.S. Navy psychiatrist Joseph R. Novello. 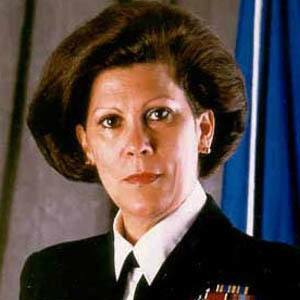 She was appointed Surgeon General of the U.S. by President George Bush in 1990. She was the first Hispanic and the first woman to hold the position.